Gorgeous Arts & Crafts style home in absolutely pristine condition. 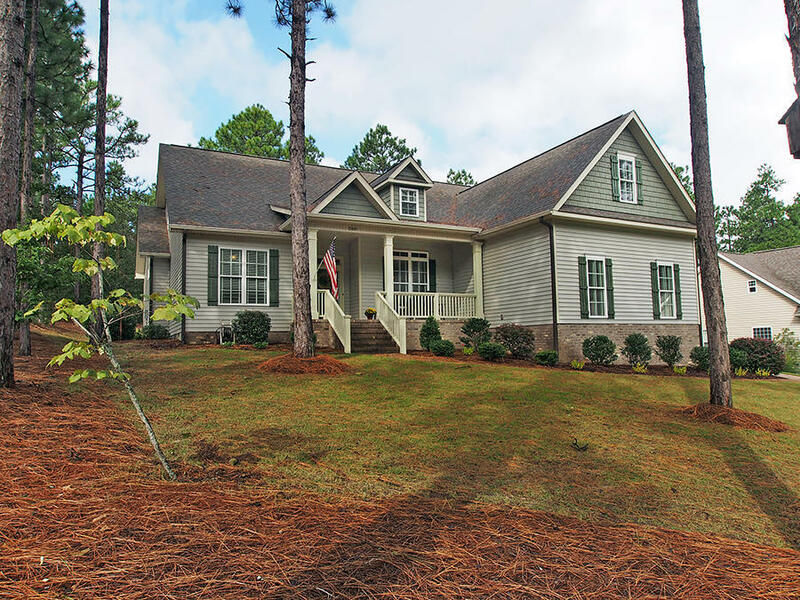 Located in popular Pinehurst #6, this home is really special ! Features include hardwood floors, tiled baths, gourmet kitchen with granite counter tops & a split bedroom plan. There's a spacious upstairs bonus room and walk-in access to a huge unfinished space right off the bonus room. Plumbed for another bath, this could be another bedroom/suite for in-laws or teens. Beautiful landscaping! There is a Pinehurst CC transferable membership attached to the property with a 30% membership discount.